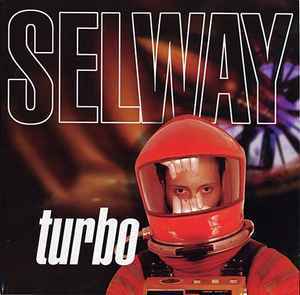 John Selway released a few records on Ultra around the turn of the millennnium. Glossy picture sleeves and everything. A bit like the music, really. Not his best work, to put it mildly. Some of the tracks sound like a proto-version of what would eventually become "electro house"... ewww. "Digital Emotion" in particular is dire. I bought it when it came out and really wish I didn't. As for this release, you can safely skip "Turbo" and "Unearthly" and head straight for "Factor Line". Something strange happened here - a REALLY good underground techno track on an otherwise cheesy, run of the mill release on a corporate dance music label. It still sounds great and you can pick it up dirt cheap. Get in there.